Alison Rayson and Don Taffner Jr.’s fledgling distributor is heading to MIPTV with a slate spanning drama, gameshows and kids programming. Indie distributor DLT/Raydar Rights was created last year through the merger of the sales arm of Taffner Jr.’s DLT Entertainment and former Target executive Rayson’s Raydar Media. Its first full slate will be unveiled in Cannes. 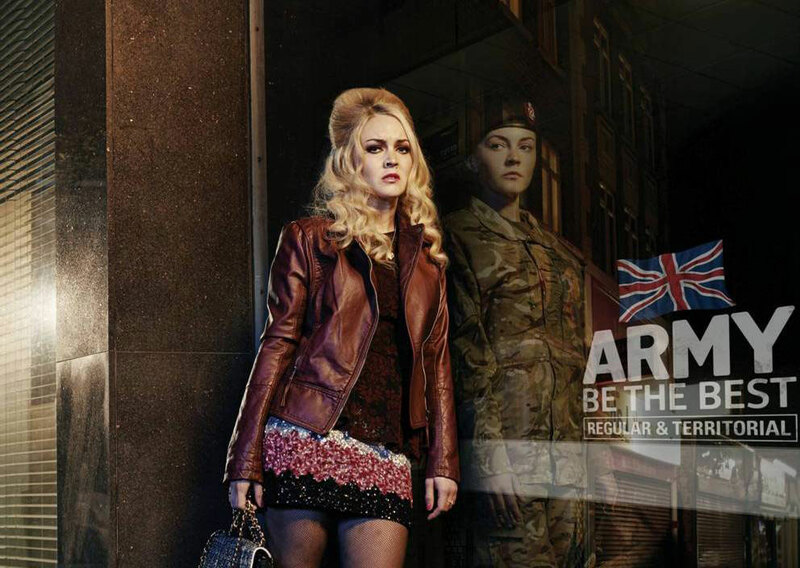 It includes BBC One one-off drama Our Girl (pictured) about a teenage tearaway who joins the army. it was produced by the BBC’s in-house drama department and has just debuted in the UK. DLT/Raydar’s other drama highlights include two shows from Kiwi indie producer KH. Reservoir Hill is a teen drama that was commissioned by public broadcaster TVNZ, while Girl Vs Boy is pitched as a romantic whodunit. Factual content on the slate included Sundog Pictures’ Flatmates, which aired on Channel 4 in the UK. Kids content includes Blue Zoo’s Olive the Ostrich. The preschool series was greenlit by Nick in the UK where it also airs on Channel 5. DLT/Raydar will also be re-launching the DLT Entertainment gameshow format Talkabout.